* The hourly rate in 0700-0900, 2300-0700, Sat, Sun or Public Holidays is to be quoted. - The offer is applicable to first-time user only. 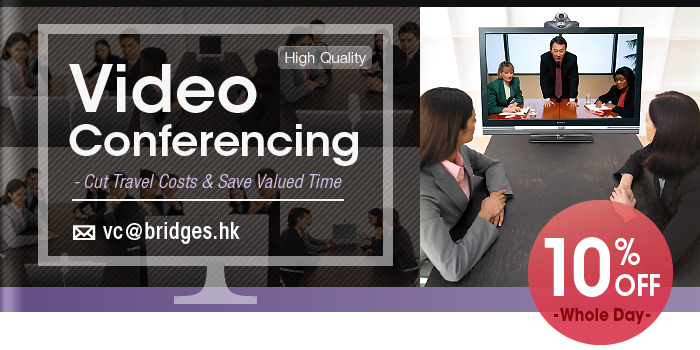 - 20% discount is offered to In-house and Virtual Office clients exclusively. - For the usage of Function Room, the minimum booking is 2 hours. - The offer cannot be used in conjunction with other promotional offers. - BRIDGES reserves the right to amend the offer’s terms and conditions without prior notice.